We all know the potential of social media marketing, which has seemingly taken over the market in recent years. Most strong marketing strategies involve leveraging multiple social media platforms, but all that competition means that startups need to do more than ever to stand out from the rest of the crowd. 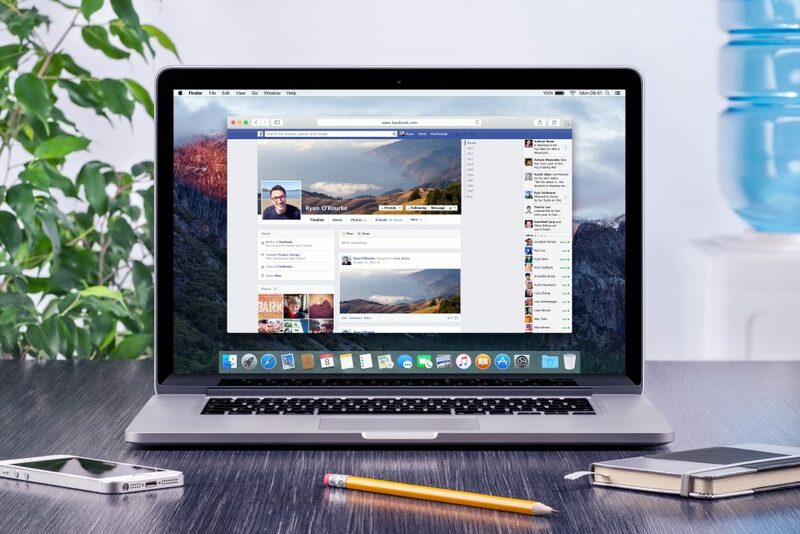 Facebook offers a variety of powerful tools to help you fine-tune and evaluate your brand messaging, and understanding those will have a substantial impact on your bottom line. You can even hire a Facebook advertising agency to help you understand this process, but you may not have that kind of budget when you’re just starting your company. Either way, becoming more familiar with the world of Facebook marketing is key to achieving long-term success on the platform. You probably don’t need to be reminded of how important Facebook is in both modern advertising and the broader culture, but there’s no way around the fact that most successful marketing plans depend on a strong Facebook presence. The truth is that since more than two-thirds of Americans use the platform, it is one of the best ways to gain exposure for your brand. Unlike other social media platforms and marketing channels that are directed toward specific interests or demographics, Facebook is popular among nearly every possible audience. Whatever you’re marketing, there’s a good chance a community of interested people is waiting for you on Facebook. With a Cost Per Impression (CPI) of just over 27 cents, Facebook is also a cost-efficient marketing platform that provides low-cost visibility. This is especially important for startups, since you may not have a lot of flexible income when you first advertise online. Furthermore, the platform’s advertising targeting tools give you the ability to launch your marketing as specifically or as generally as you want depending on your needs. The first thing to remember with Facebook advertising (and marketing more generally) is that you should always split-test your own campaigns. This allows you to constantly refine and improve your approach while avoiding advertisements that aren’t connecting with your target audience. Testing is easy on Facebook using the Conversions page within Ad Manager. A successful ad will have a low Cost Per Click (CPC) and a high Click Through Rate (CTR). Even when your overall marketing strategy is successful, continual testing will ensure that you’re always getting better and setting yourself apart from the competition. Any click-through on a Facebook advertisement is a success, but not every click is created equal. Obviously, sending a user to your homepage is better than nothing at all. However, it’s not as promising as directing them to a blog post or piece of targeted content which could increase the chance of conversion. 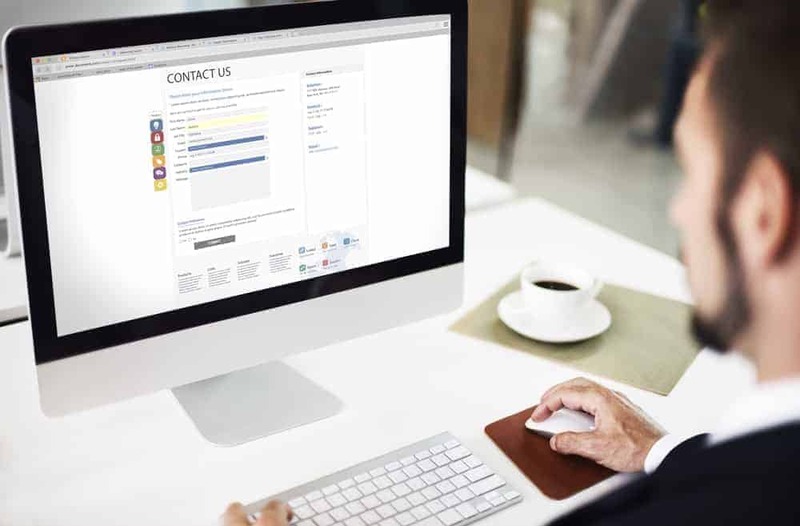 If you’re interested in building or adding to your email list, for example, send those who click on your advertisement to a landing page that allows them to sign up. Making this transition smooth and easy will lead to a much higher conversion rate than simply sending users to your homepage and hoping they register on their own. 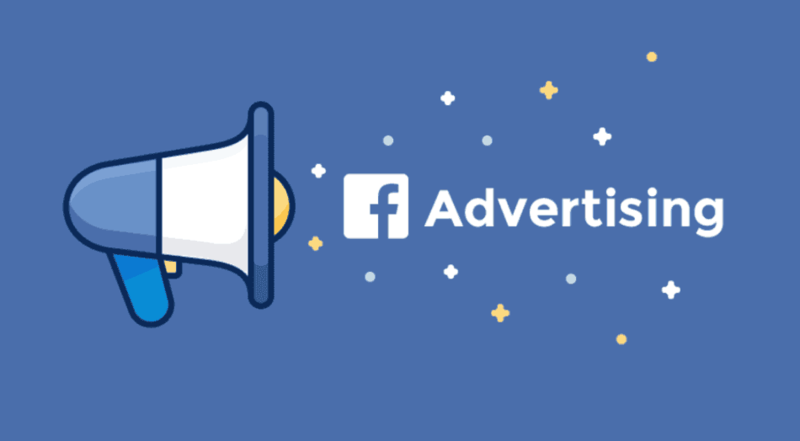 One of Facebook’s most powerful tools is its ability to build Custom Audiences for ad targeting based on factors such as purchasing behavior or demographics. You can even direct advertisements to people who have already visited your website. Targeting your ads as specifically as possible will increase your ROI and keep you from spending money on ads you don’t need. 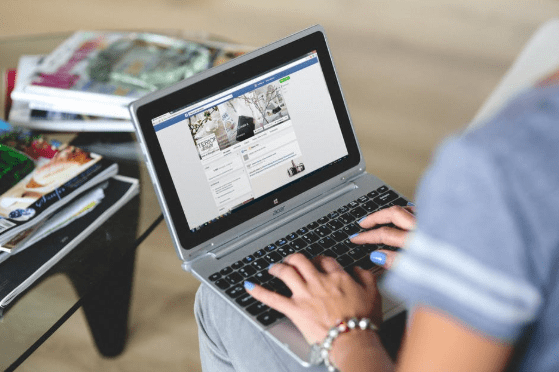 Facebook marketing is a complicated field, but starting with these tips will help you to build a stronger approach to social media in general. The most important thing is to always be evaluating and improving your tactics. In such a competitive field, you can be sure that other startups are doing the same.